brokers and regional owners skin in the game and a better work-life balance. 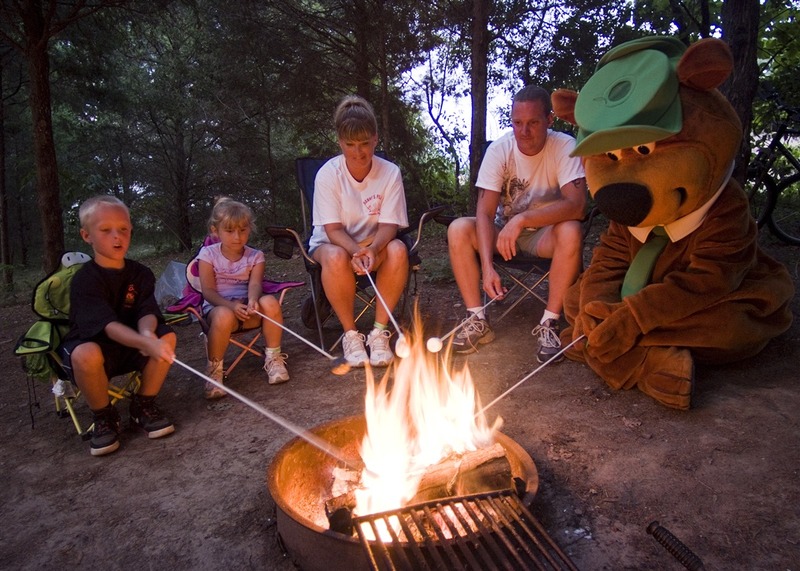 Yogi Bear’s Jellystone Park proves it’s smarter than the average campground. For decades, Yogi Bear’s Jellystone Park Camp-Resorts were primarily a destination for families that had their own RVs. But when franchisees began putting in cabins in the 1990s it opened the campground chain up to new kinds of customers – and accommodations. and focus on franchisee profitability. European Wax Center is one of the fastest-growing lifestyle and beauty brands in America with 70 to 80 new locations opening each year. It helps that the beauty industry is quite resistant to economic downturns, and hair and skin care compose the largest sections of the market share in the beauty industry. 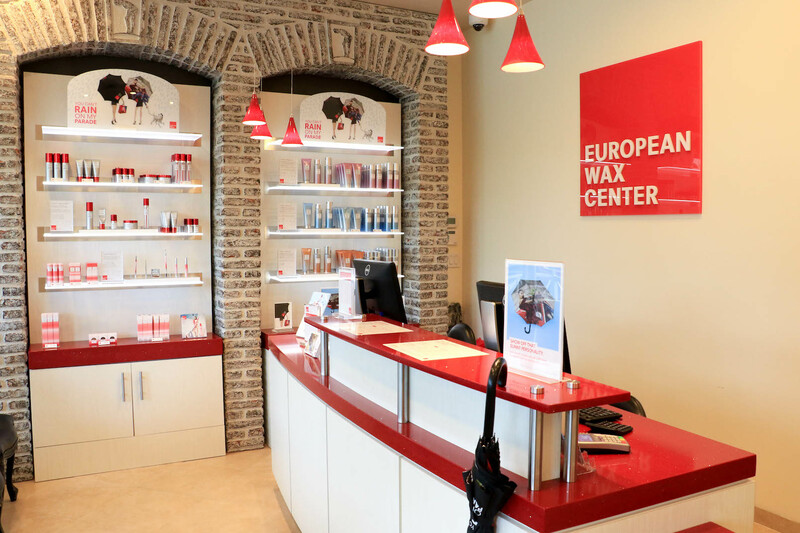 But European Wax Center has nearly 700 locations across the country and continues to grow because it remains focused on quality, profitability and supporting its franchisees. A new CEO leads Taziki’s Mediterranean Café as it celebrates its 20th anniversary. Dan Simpson has been on both sides of the fence. He launched his career in the hospitality industry four years ago when he opened his first Taziki’s Mediterranean Café franchise. 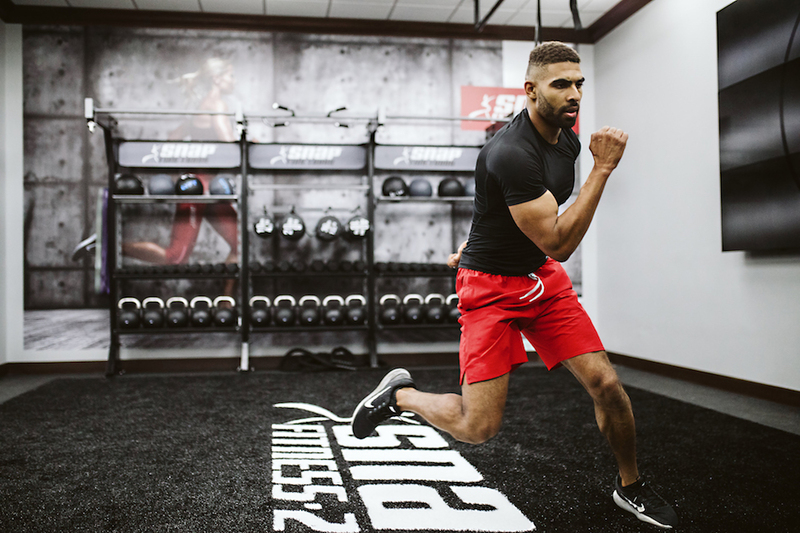 what it means to go to the gym and offers franchisees greater flexibility.